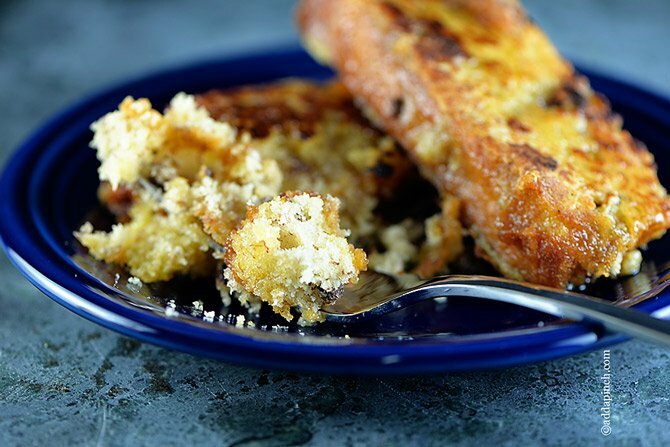 This Banana Bread French Toast makes a delicious twist on two classic breakfast or brunch items. Boy, do I have a treat to share with you! 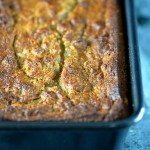 You know how I recently shared about my perfect French toast and then I started telling you all about my favorite banana bread? Well, in this recipe, those two become one dish of fabulousness. It sort of happened by accident. 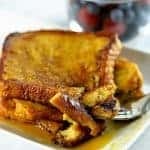 I’d woke up thinking of French toast and then realized we were completely, and I mean completely, out of bread in our house! That never happens! ACK! Having been at the hospital with Mama for a while, we were pretty much low on everything. 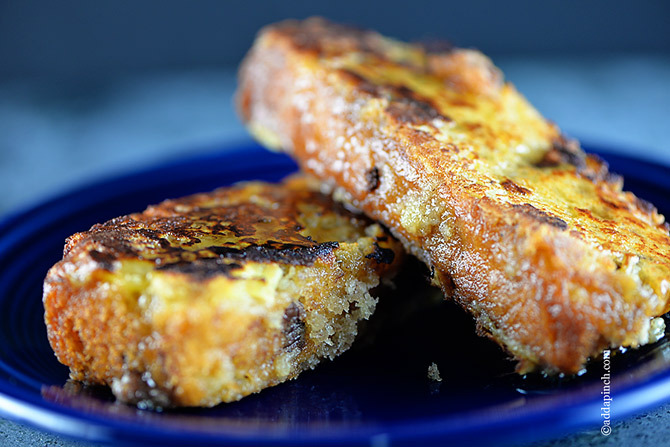 But, thankfully, I did have a loaf of banana bread in the freezer, plenty of eggs from the hens, and the other ingredients needed to pull off a make-do sort of French toast breakfast on Sunday morning. Oh my goodness. That make-do quickly became a must-do with just one bite. 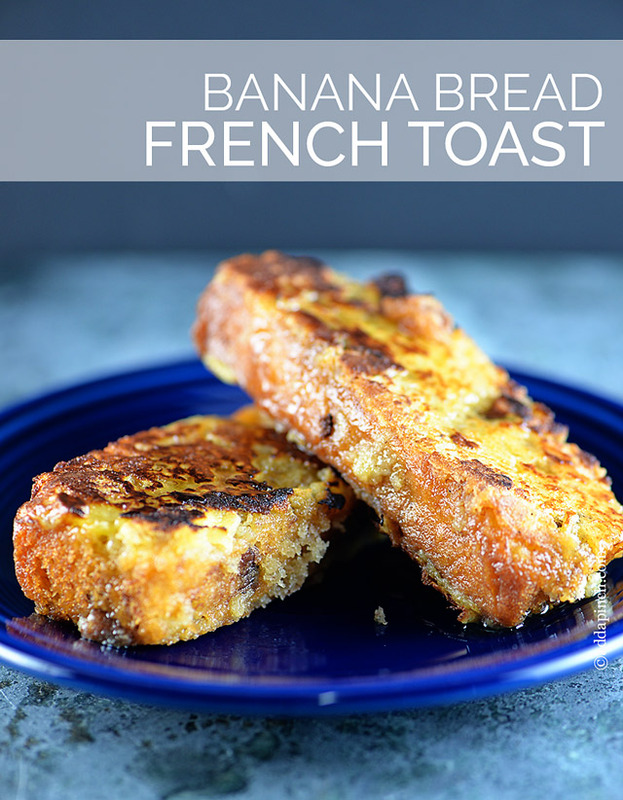 I’ll admit they aren’t as pretty as French toast made with a big, beautiful piece of challah, brioche, or even sandwich bread, but y’all, if you enjoy banana bread you need to make this soon! I promise you’ll love it! 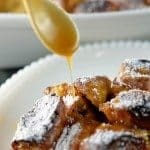 Here’s my Banana Bread French Toast recipe. I think you’ll love it as much as I do! Whisk together ingredients from French toast recipe. 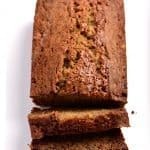 Dip slices of banana bread into the egg mixture, making sure both sides are well-coated. 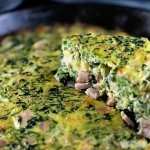 Melt butter in a large skillet or on a griddle. 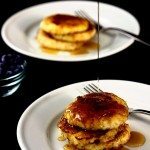 Place dipped banana bread slices in skillet or on griddle and cook until golden browned on each side, about 2-3 minutes. Cooking time does not include time to prepare banana bread recipe. Love the idea of making french toast with banana bread! Yummy! What a great combo! This is brilliant! I must have this for breakfast asap! Love all your recipes. I save most of them. Thanks.